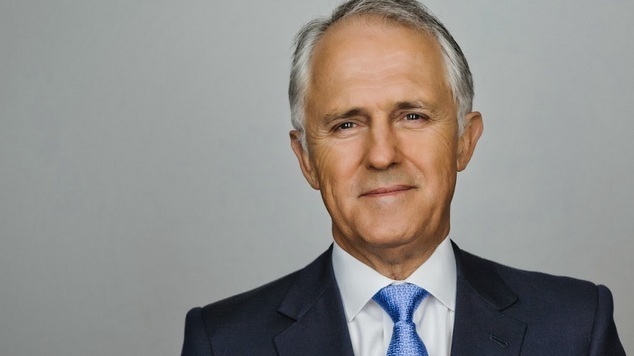 Prime Minister Malcolm Turnbull has restated the government’s commitment to a plebiscite on marriage equality but wouldn’t be drawn on reports a postal plebiscite was under consideration. Speaking to reporters on Wednesday the Prime Minister said the coalition’s policy was clear. “We went to the election with a policy for a plebiscite which would give every Australian a say,” Turnbull said. Earlier this week reports emerged suggesting that conservative MPs in the Liberal party were working on a new plebiscite plan that would see the long running debate addressed by a non-compulsory postal vote. The idea has been dismissed by the opposition and several members of the cross-bench. Labor leader Bill Shorten described the idea as “ridiculous”. “This is where Malcolm Turnbull’s weakness has lead us, a non-compulsory, non binding, expensive, damaging and divisive opinion poll done by snail mail.” Shorten posted to Facebook. Senator Derryn Hinch said the way forward was a free vote in parliament. Liberal MP Andrew Laming told reporters that he had already conducted a mail based survey of his electorate and the answer from his constituents had been a clear vote for the traditional definition of marriage. The government’s legislation to hold a plebiscite was defeated in the senate when it was opposed by Labor and The Greens. Concern had been raised about the cost of the exercise, the unusual precedent it set, and the negative effect a public campaign may have on the mental health of LGBTI people. The push for a second stab at holding the plebiscite has been attributed to government Ministers Mathias Cormann and Peter Dutton. Both are personally opposed to marriage equality but are said to acknowledge that the issue will be an ongoing distraction for the government and believe addressing the issue will boost the Prime Minister’s popularity. Yesterday after the government proposed changes to the racial discrimination act journalists were quick to highlight the hypocrisy of maintaining a commitment to a plebiscite. As ministers lined up for radio and television interviews to sell the proposed changes to section 18c of the racial discrimination act, many were asked how the government could maintains it’s stance that the plebiscite was the only way forward on marriage equality because it was an election commitment. Christian Porter, the Minister for Social Services told SKY News that the two issues were entirely different. Porter said since the election was held the government had received evidence that the racial discrimination act was not working in its current form. Porter said it was “crystal clear” that changes needed to be made to section 18c.